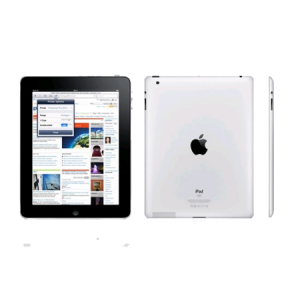 Is either of the front or rear camera or both the cameras of iPadMini Device not working? Not to worry anymore! 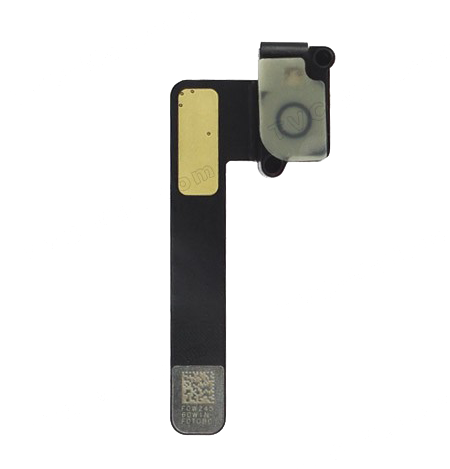 iPhone Bits Service Center Camera repair service helps you get the various issues of your iPad camera solved easily. 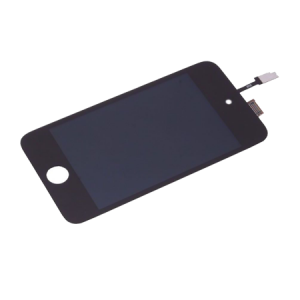 The front camera of your iPad Mini devices may experience damages due to improper handling, excessive usage and aging of the device. 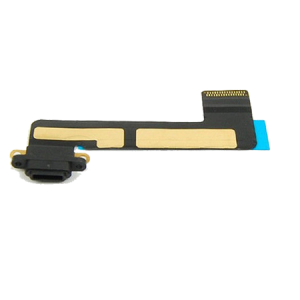 These may cause the different parts of the camera to not function properly and even one important improper functioning unit may lead to improper functioning of the whole camera, both front and rear. 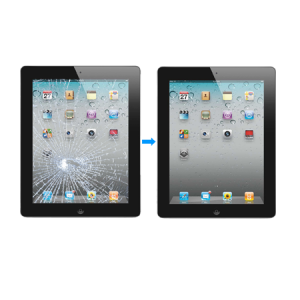 These kinds of issues with the camera of your iPad can be repaired at iPhone Bits Service Center in Belfast through our camera repair service.